The time has come... The time to start infusing some luxury anti-aging products into my daily skin routine. I am always battling dark circles and puffy eyes from working long hours. So, I figured it was time to do something about it! I have tried many different eye products over the last two years. Keep in mind, I am 24 years old. So, I am looking for those preventative products that can help keep my skin in tip top shape for the years to come. I've been testing these various brands to see how my skin reacted and the end result. But, my search is now over! 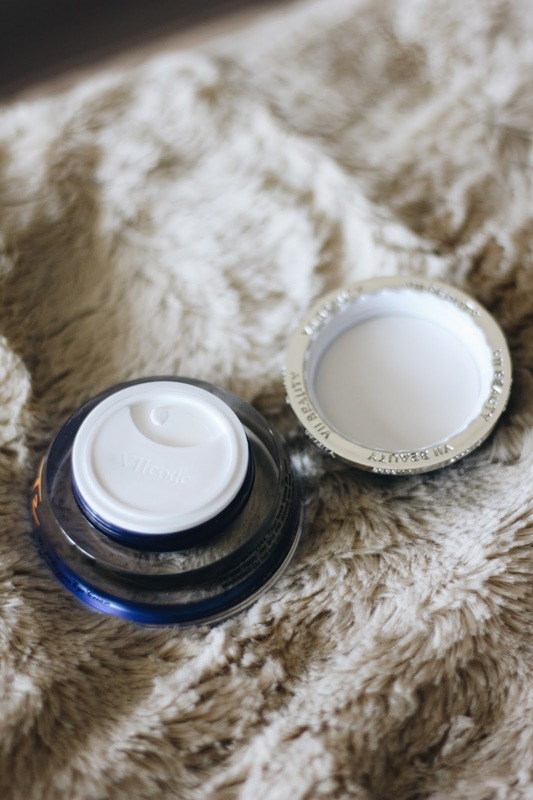 Thanks to VIIcode, I've found that refreshing eye cream I have been hunting for - their T2 Oxygen Eye Cream. Evening Primrose - boosts blood circulation and helps smooth wrinkles around tired eyes. Avocado - rich antioxidants for the skin. Elderberry - helps maintain glowing, younger looking skin. Chamomilia Recutita - helps reduce dry flaking and restore skins texture. 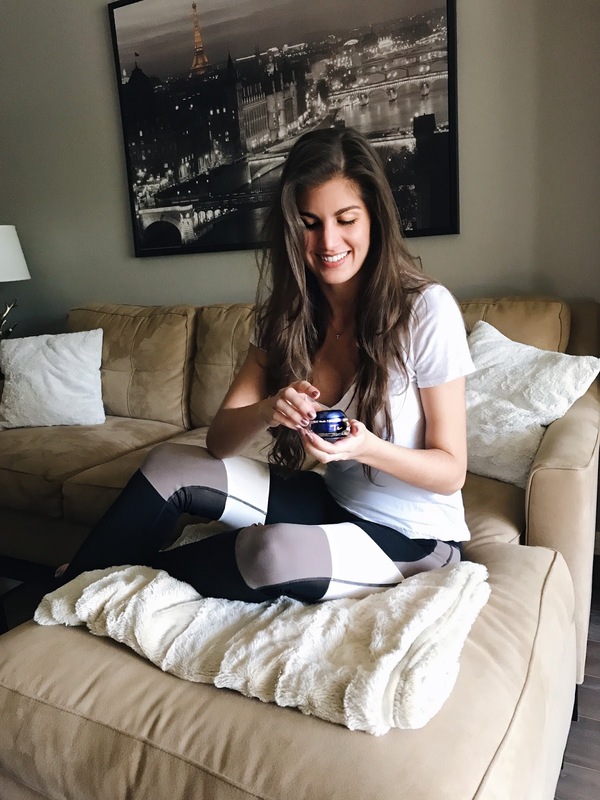 In addition to the impeccable ingredient list, the cream is equipped with a special application strip to help prep your skin to soak it all in. The activation strip helps the cream go on smoothly alone and it can also be worn under concealer! 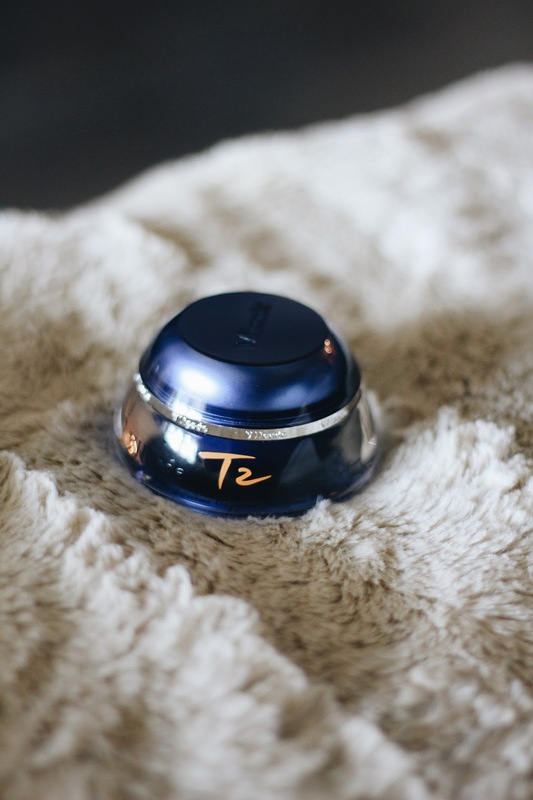 What I love most about this product is that it can be used both day and night - that's double the power! Most eye creams I've used are only to be used at night, and I love that this one keeps fighting the signs during the daylight hours. 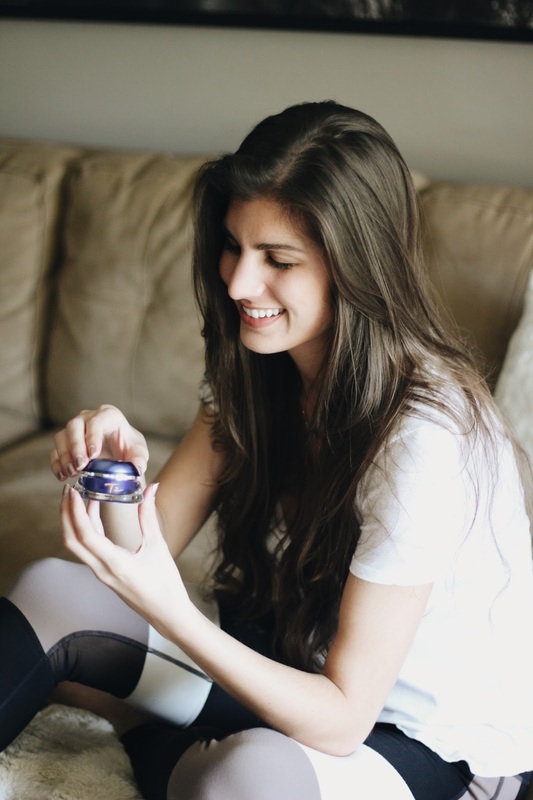 When I first used this Oxygen Cream, it was like an eye facial in a jar. Now that's my kind of pampering! Thank you VIIcode for sponsoring this post. As always, all opinions are my own. In every single photo of myself I see puffy eyes. I seriously need to start to try out different products to help minimize. Thanks for sharing the review!